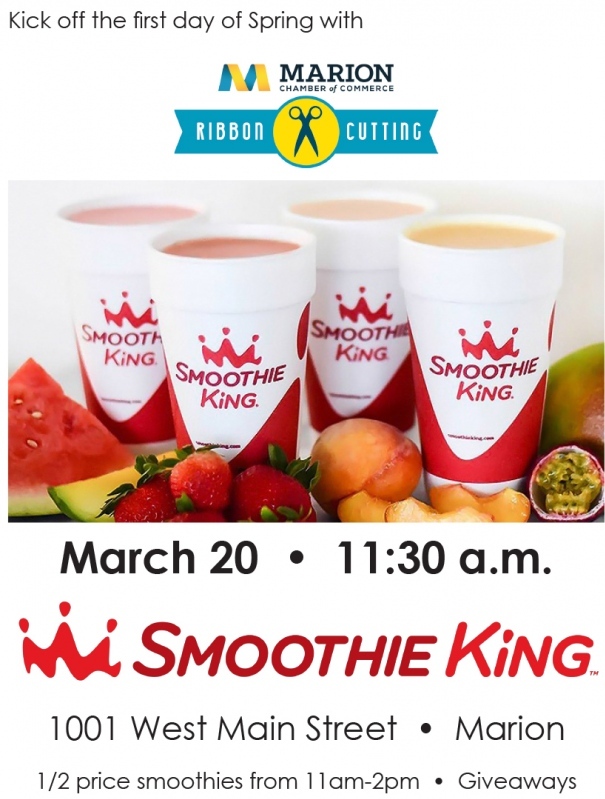 Description: A Ribbon Cutting Ceremony will be held for Smoothie King, 1001 West Main Street, on Tuesday, March 20 at 11:30 a.m. 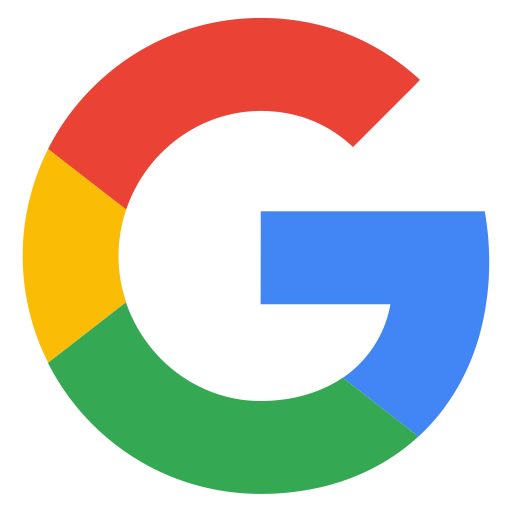 The event will include giveaways and 1/2 price smoothies from 11 a.m. to 2 p.m. Details: A Ribbon Cutting Ceremony will be held for Smoothie King, 1001 West Main Street, on Tuesday, March 20 at 11:30 a.m. The event will include giveaways and 1/2 price smoothies from 11 a.m. to 2 p.m.